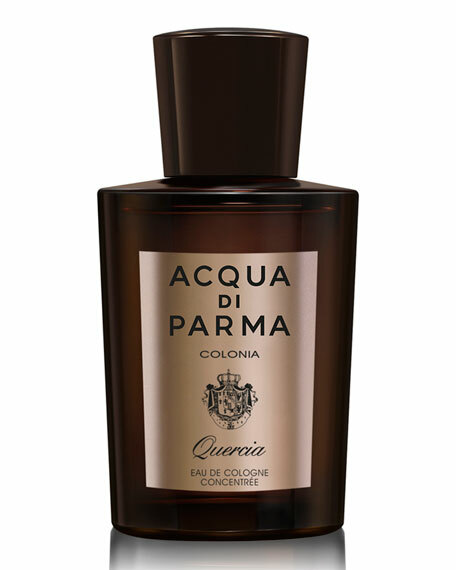 The collection's newest member, Colonia Quercia, is inspired by the wine cellars of the most noble and fine Italian vineyards. Wine is kept in antique oak barrels and when the oak blends with the wine, it creates a complex scent. 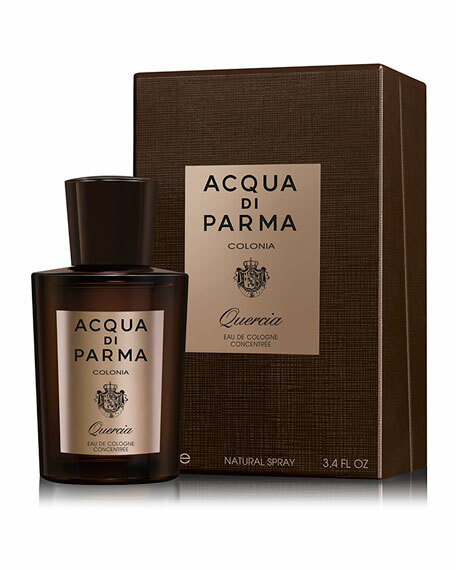 The fresh classic Italian Fresh Citrus top notes blend beautifully with the precious oak aroma to create a deep, woody, and fruity aroma.